ŠKODA Motorsport’s home is, and will always be, ‎Mladá Boleslav in the Czech Republic. Over the years, however, the team have enjoyed warm welcomes, made firm friends, and enjoyed some great successes all over the world. This has been especially true over the past few years, with the success of the FABIA R5 in the WRC 2. In that time, few places have become more like a second home to the ŠKODA Motorsport team than Catalunya. The RallyRACC Catalunya – Costa Daurada is without a doubt one of the most special events on the WRC calendar. Not only is it the only mixed-surface round of the WRC, but it takes place amidst the spectacular scenery of Catalunya and starts in one of Europe’s most iconic cities, Barcelona. 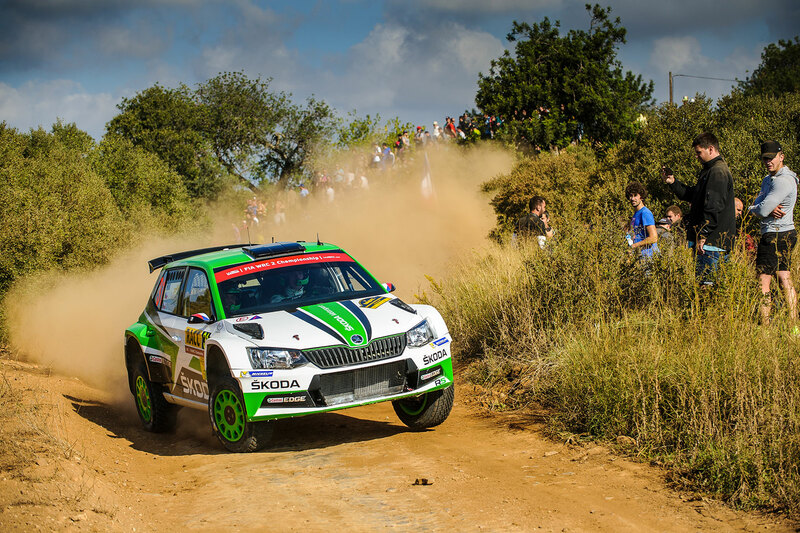 The ŠKODA FABIA R5 has felt at home in Catalunya from its very first visit, and this can be seen in the remarkable run of results the car has enjoyed there. It all began back in 2015, the same year that ŠKODA introduced the FABIA R5 to the world. 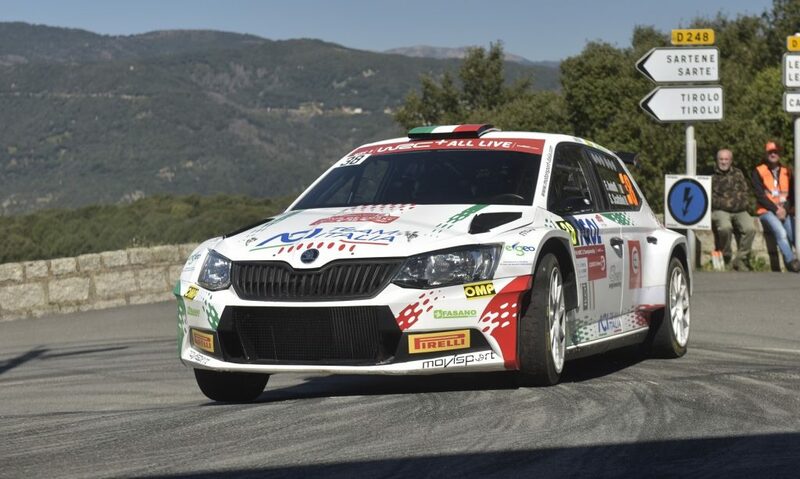 That year, the RallyRACC Catalunya was the twelfth round of the season and the FABIA R5 had already made its WRC 2 bow. Victory had already been secured in Poland, Finland, and Germany. Few would argue, however, that the event that really put the car on the map that season was the RallyRACC Catalunya. 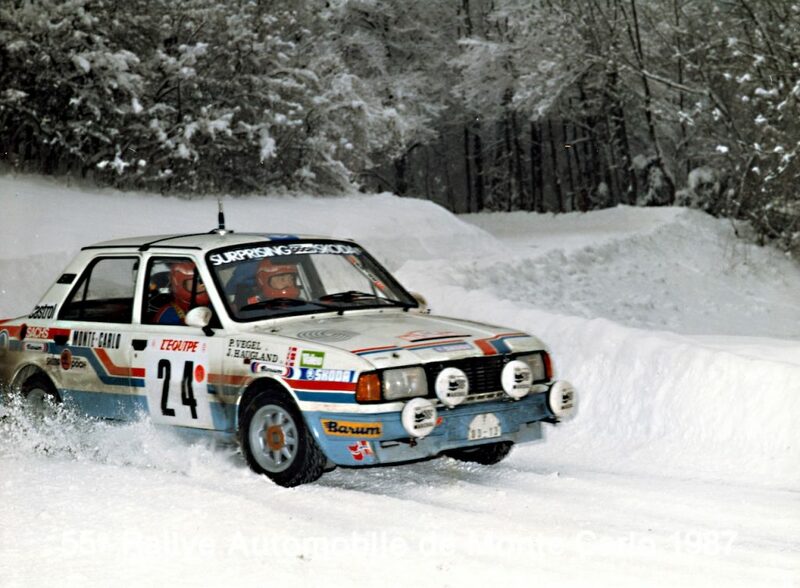 That year, the FABIA R5 secured a remarkable ‘1-2-3-4’ finish in the WRC 2 category. Truth be told, it could have been even better. It was the Swedish pairing of Pontus Tidemand and Emil Axelsson who took victory for the ŠKODA Motorsport team in that seminal rally. 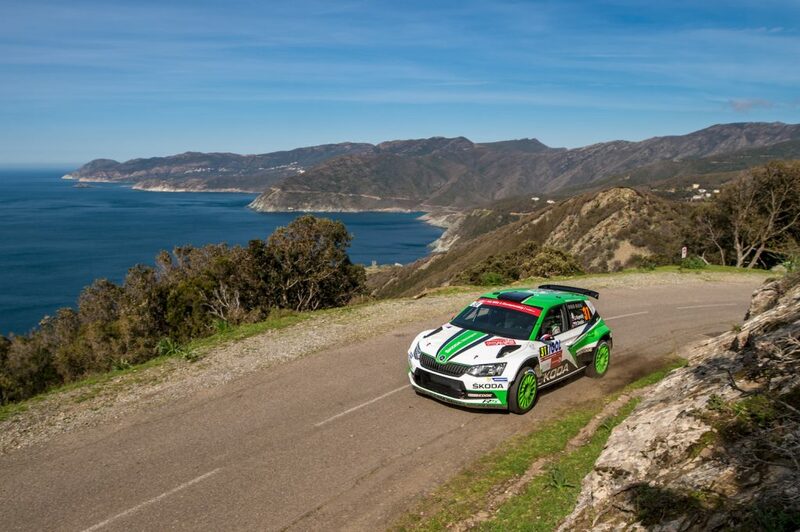 It was their first win in the WRC 2 championship and Tidemand had to give his all in the driving seat to achieve it. 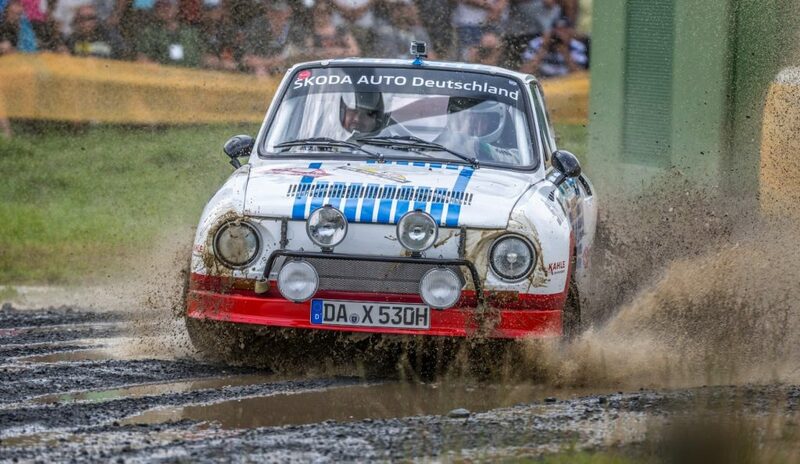 He couldn’t afford to put a foot wrong – and he didn’t, driving an almost perfect rally to finish 10.7 seconds ahead of teammate Jan Kopecký and his co-driver Pavel Dresler. In third place was the experienced Qatari driver Nasser Al-Attiyah, who would go on to be crowned WRC2 champion at the end of that season. Just 0.1 seconds off a podium place, in 4th position, was another experienced driver in the form of German Armin Kremer. Driving for the BRR Baumschlager Rallye & Racing Team, he had sensed an opportunity for a podium and had really put his foot down during the final leg. He didn’t quite manage to close the gap on Al-Attiyah but came about as close as it was possible to do without stealing his position. The reason that their battle became one for a podium place was the misfortune that befell the third ŠKODA Motorsport FABIA R5, driven by Esapekka Lappi and Janne Ferm. After stage 13, Lappi was sitting in second place, more than a minute ahead of Al-Attiyah – until he rolled his car down a slope, into a tree, and out of the rally. But for that incident, it could quite easily have been a ‘1-2-3-4-5’ finish for the FABIA R5 drivers. The remarkable dominance shown by the FABIA R5 at the 2015 RallyRACC Catalunya was a sign of things to come. 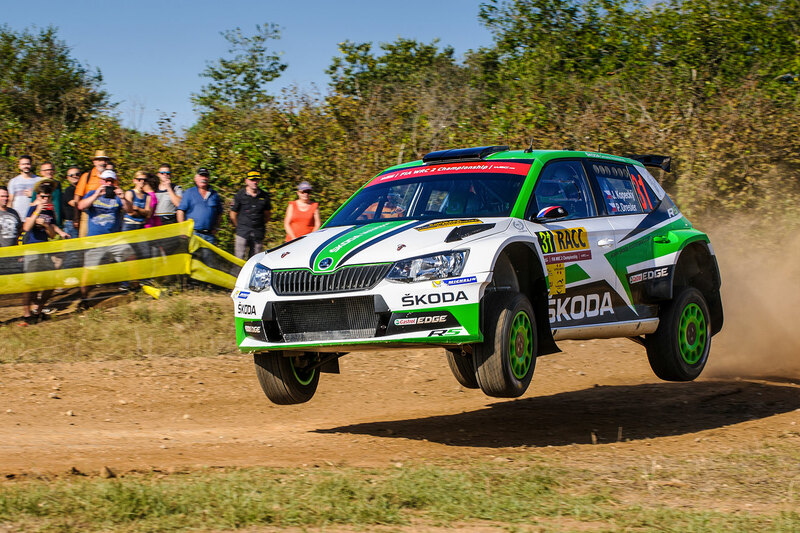 The 2016 edition would see Kopecký edge out Tidemand by a margin of just 15.3 seconds to take the win, as four FABIA R5s finished in the top 5 once more. 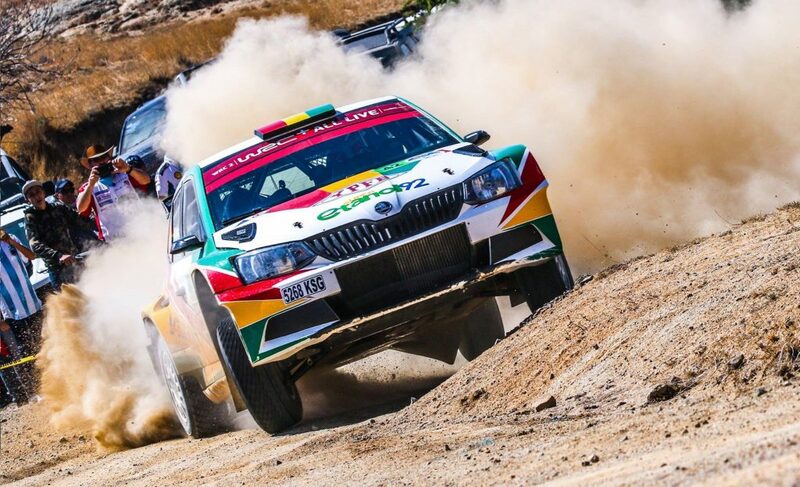 The two ŠKODA Motorsport drivers were a remarkable 25 minutes ahead of the field, with the FABIA R5s of Teemu Suninen (Team Oreca) and Ole Christian Veiby (Printsport Oy) finishing 4th and 5th respectively. 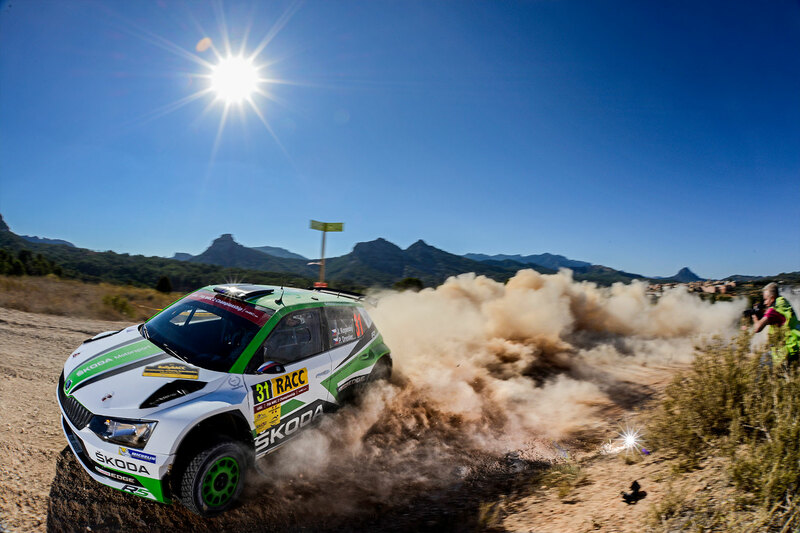 Last year, it was Suninen who managed to deprive the FABIA R5 of a hat-trick of wins, as he snatched victory driving for the M-Sport World Rally Team. Still, there were no fewer than three FABIA R5’s in the top 4. Jan Kopecký took second place in front of Benito Guerra Jr. who was driving a FABIA R5 for the Motorsport Italia team. Meanwhile, the young Finnish driver Jusso Nordgren, making his ŠKODA Motorsport debut, finished in an impressive 4th place. This year’s RallyRACC Catalunya is the penultimate round of the WRC 2. 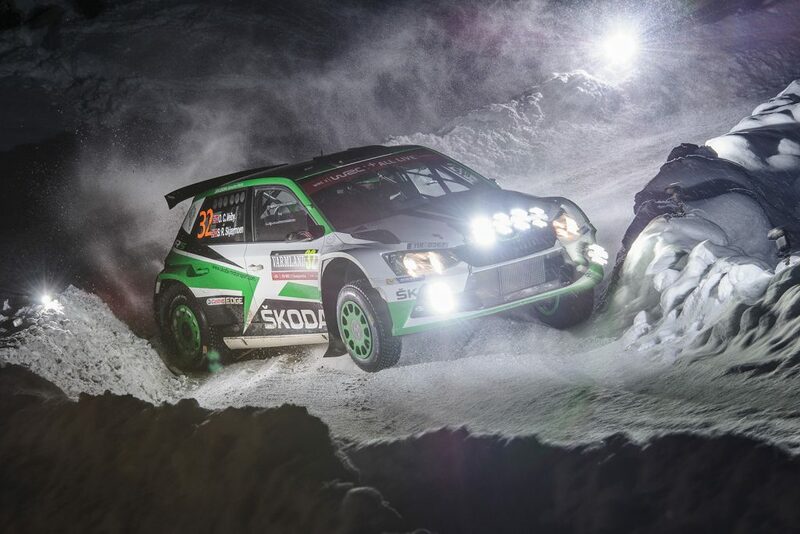 Once again, there will be no shortage of FABIA R5s taking part. They will all be hoping to add a new chapter to the FABIA R5’s history of success here. 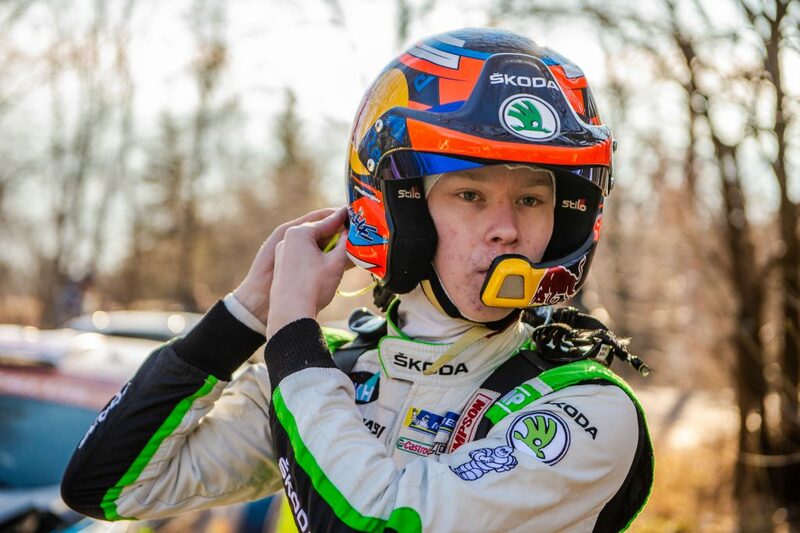 It’s possible that it will secure an even fonder place in our hearts, by being the rally where Jan Kopecký may secure a third-successive WRC 2 driver’s title for the ŠKODA Motorsport team. Whatever happens in 2018, the Rally Catalunya has already found a special place in the history of ŠKODA Motorsport and in the hearts of everyone connected to the FABIA R5.